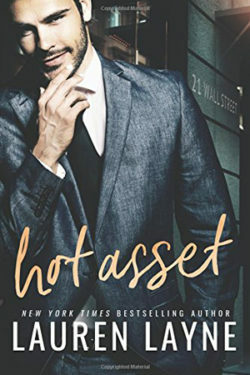 HOT ASSET is the first book in the new series, 21 WALL STREET, by Lauren Layne. It’s packed with lots of suits and financial dealings mixed in with hookups, romance, and love. The story is fast-paced, and each chapter alternates between Ian and Lana. Ian’s one of the wonder boys of Wall Street. Lana is an investigator with the SEC, looking to find proof of Ian’s financial wrongdoing that’s been reported by an unknown source. The story is a little spicy at times with burn-up-the-sheets moments. Ian and his friends, Kennedy and Matt, are front and center along with their assistant, Kate, and Ian’s friend from childhood, Sabrina. There’s a lot of friction, playfulness, business, soul-searching, and years of friendship between them. The three men have each other’s backs, and it doesn’t hurt to have Kate on their side either. There are rumors and speculations–and an investigation by the SEC is nothing to sneeze at. In the end, Ian can lose his reputation and his job if Lara digs up any proof of the allegation. Ian knows he’s innocent, but that won’t be enough to save him. Ian and Lara have immediate chemistry. We learn of their dreams and aspirations, as well as their histories. They can’t act on their attraction due to her leading the informal investigation against him, but things do get dicey and spicy along the way. 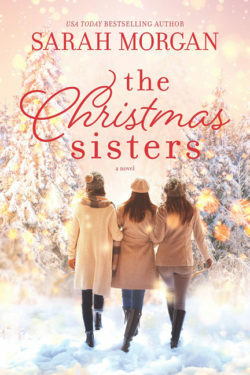 I loved the interactions between the characters, and that they were emotionally invested. It was definitely a roller coaster ride for Ian and the others as their emotions were up one minute and down the next. 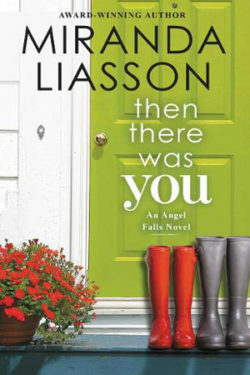 There are a few unexpected twists and turns and a nice flow to the story. There’s a happily ever after that didn’t seem like it would come to pass. I also enjoyed the epilogue, as well as the excerpt of the second book in the series, HARD SELL. 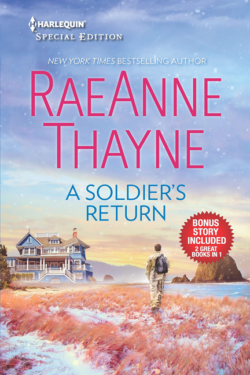 I’ve read several of Layne’s other books and hope to be back for more!